(Seychelles News Agency) - Authorities in Seychelles are working on legislation to facilitate the adoption of energy efficiency measures and technologies in an effort to reduce energy consumption. The proposed energy efficiency bill by the Seychelles Energy Commission has already been approved by the Cabinet of Ministers. The bill will provide for the introduction of regulations for the energy efficiency of electrical appliances and energy efficiency in buildings. It will also provide for an energy management programme targeting the industrial and commercial sectors as well as public sector and financial and promotional schemes to support the measures. Imaduwa said the Commission will look for a consultant to work on the legislation which is expected to come into force this year. 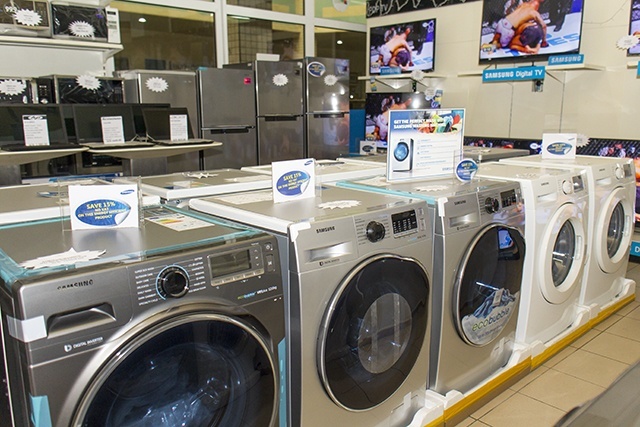 As an incentive, all imported electrical appliances certified energy efficient by the commission will be exempted from the Value Added Tax, (VAT). The principal officer for renewable energy at the Commission, Cynthia Alexander, said that since the law will make it mandatory to import standard electrical appliances more product will be exempted from VAT. “Consumer will benefit greatly as the product will use less energy, will be more environmentally friendly and could be bought at a fair price since the tax will be exempted,” said Alexander. The tax exemption will also apply to solar panels imported in the country. Alexander said that this will benefit Seychelles, which is currently undertaking many projects to do with solar panels. The Commission recognised however that the regulation alone will not overcome all barriers related to the development of energy efficiency but it will be a fundamental start which will provide a positive signal to the market. An energy baseline study carried out during 2015 and 2016 showed that air-conditioning and domestic water heating are the main drivers of electricity consumption in households. The biggest challenge for the Commission is changing the mindset of consumers to be more energy efficient. 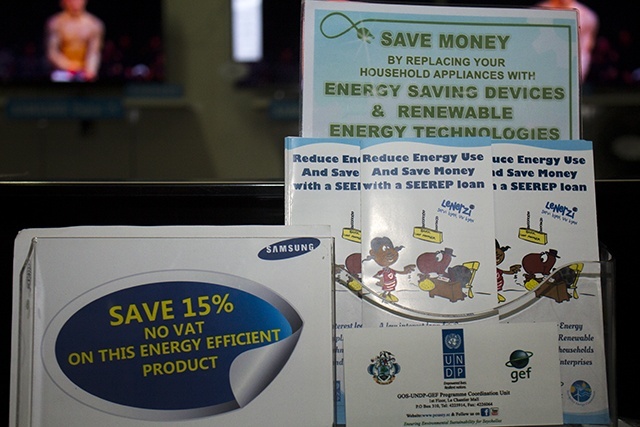 Already a subsidised loan scheme through the Seychelles Energy Efficiency and Renewable Energy Programme (SEEREP) is in place to encourage residents to buy energy efficient and renewable technology appliances. Under the scheme, each household can benefit from up to $10,735 at a five percent rate of interest payable up to five years. Seychelles, a group of 115 islands in the western Indian Ocean, relies heavily on imported fossil fuel for power generation and transportation. Currently, only 2.5 percent of the island nation's electrical energy is from renewable sources. The island nation has taken several measures to increase its renewable energy sources. One major project is to install Africa’s first utility-scale Floating Solar Photovoltaic (PV) system on the lagoon at Le Rocher, in the district of Les Mamelles.